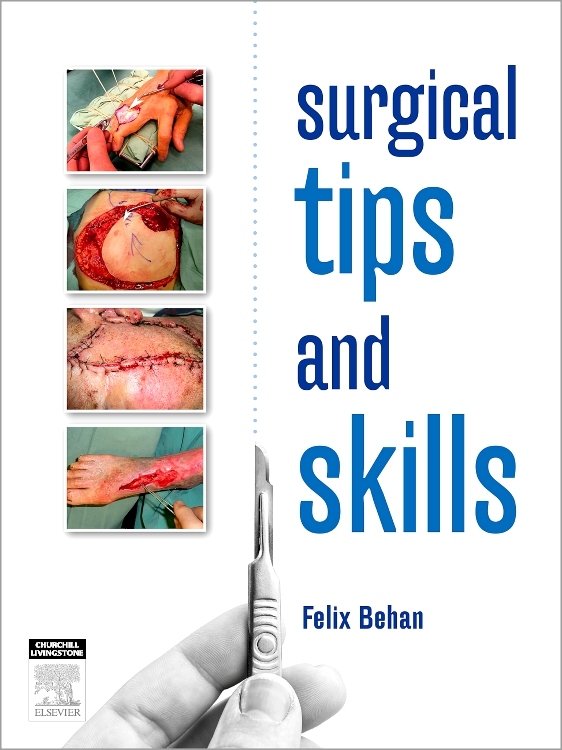 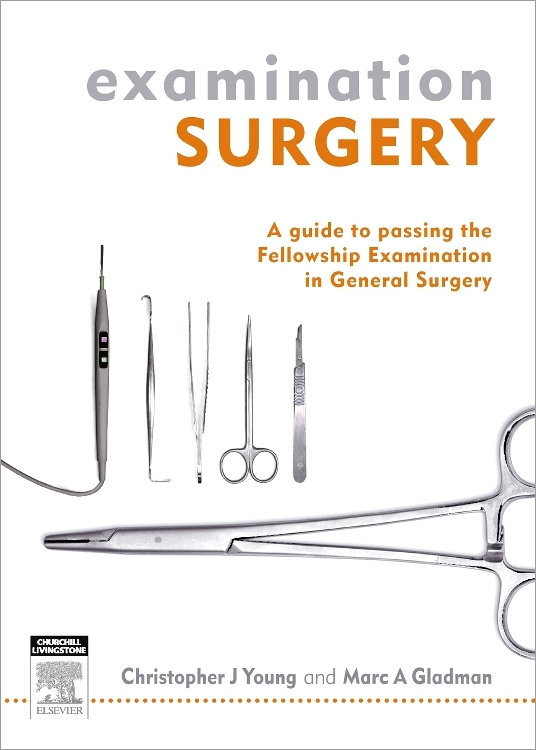 Surgical Tips and Skills is a new practical and instructive guide to the development and refinement of surgical techniques written by leading plastic surgeon Felix Behan. 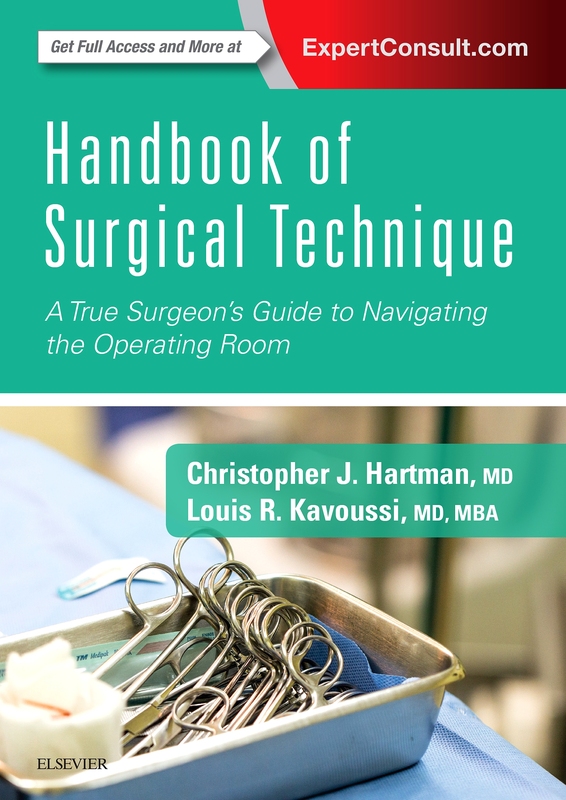 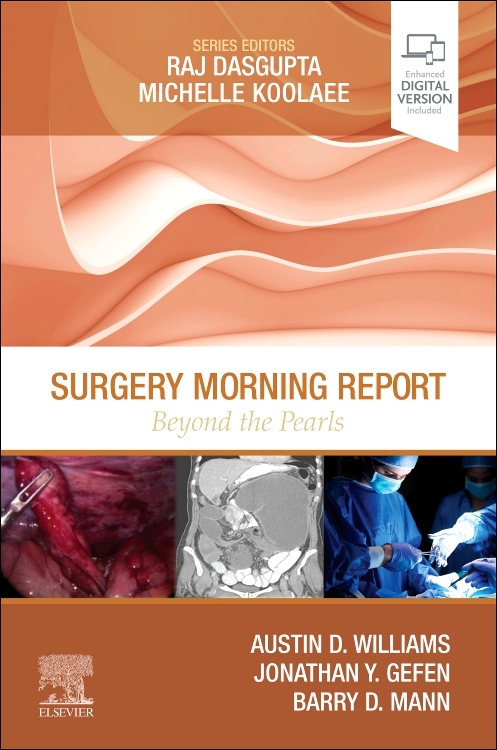 Surgical Tips and Skills delivers step-by-step guidance for preoperative, intraoperative, postoperative and non-operative procedures. 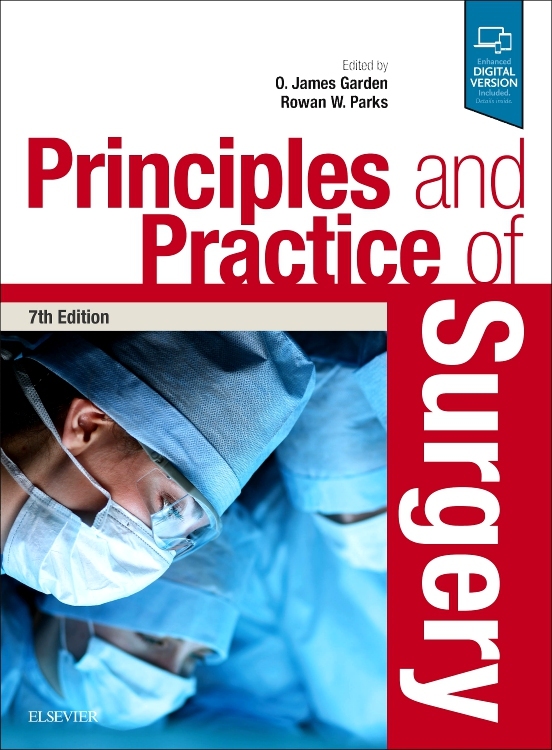 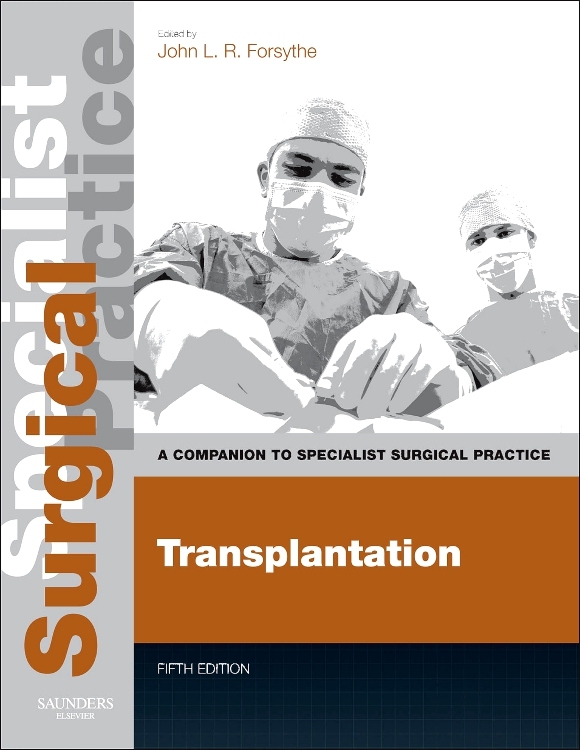 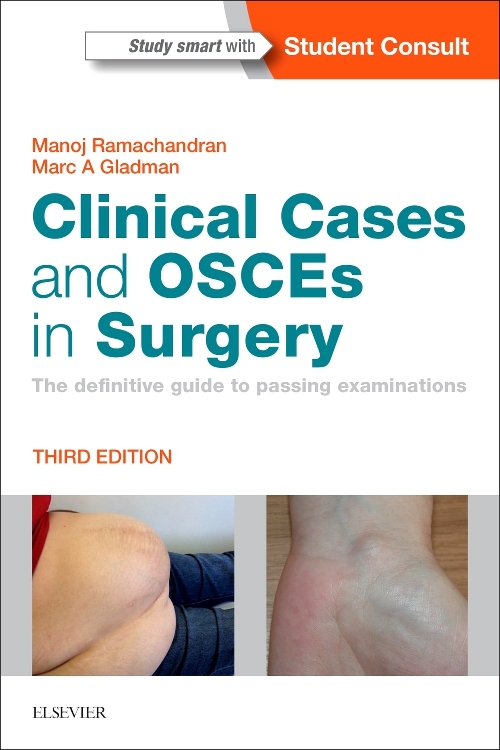 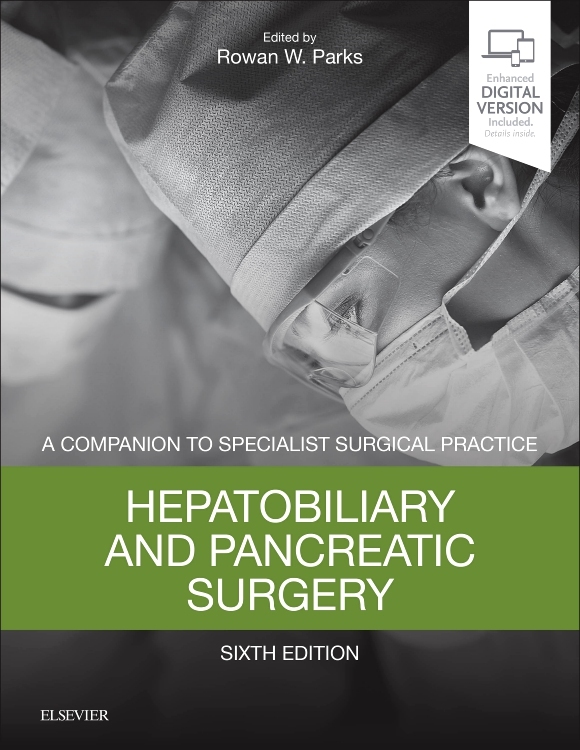 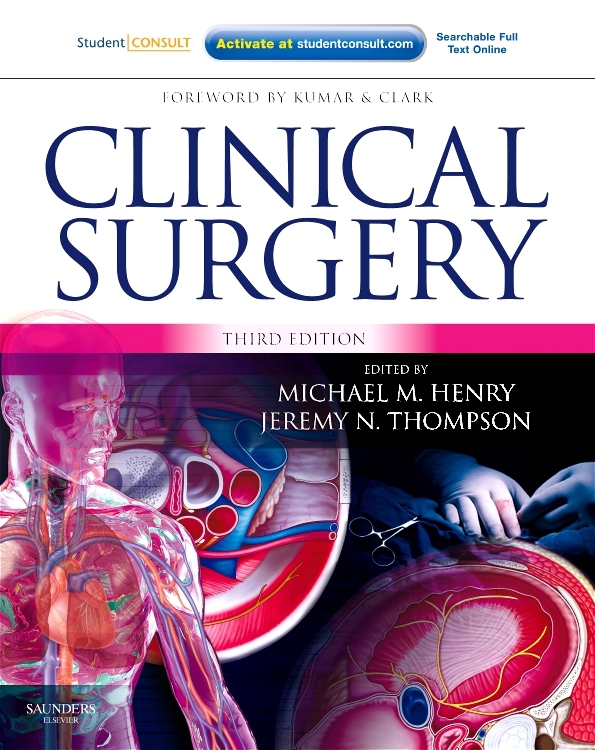 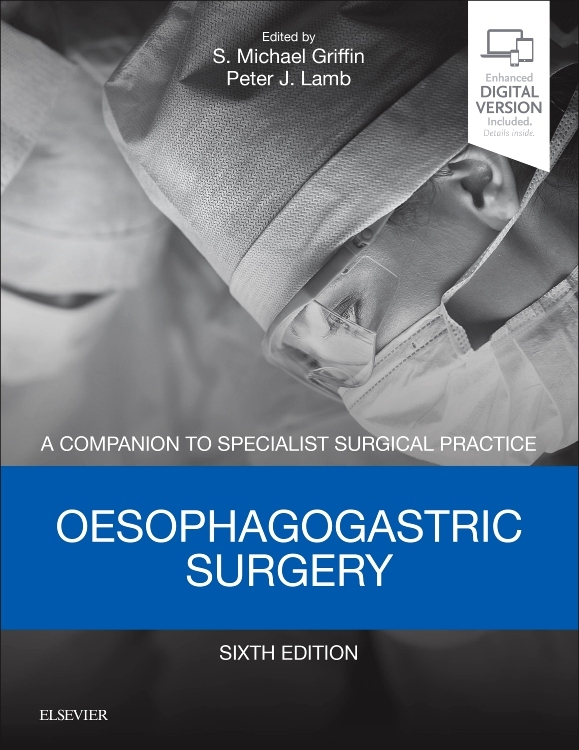 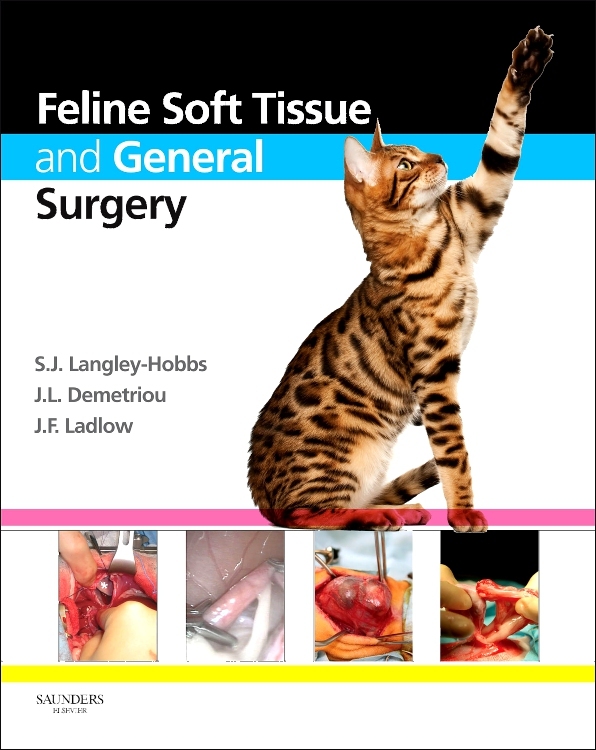 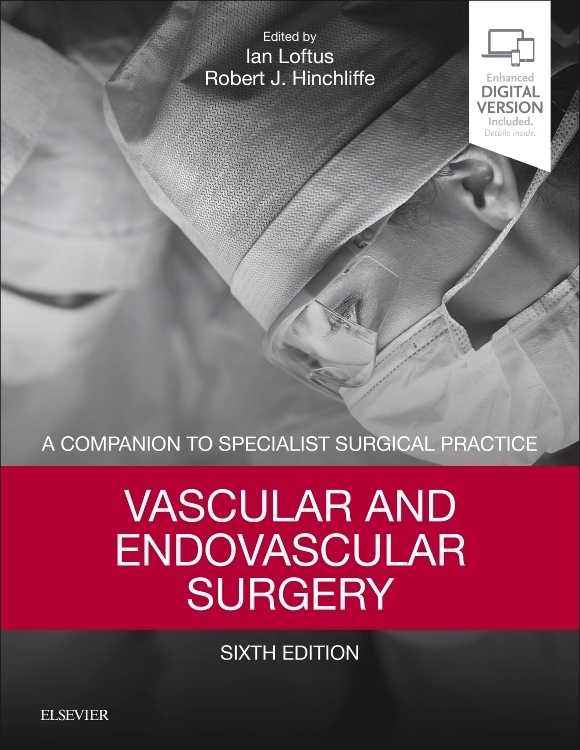 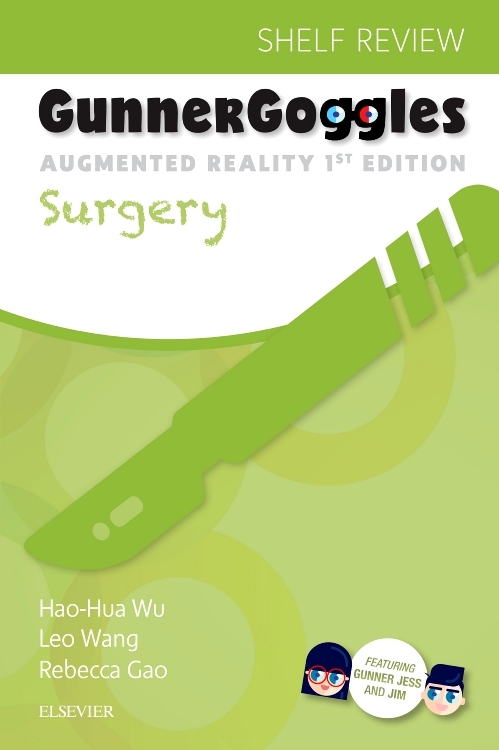 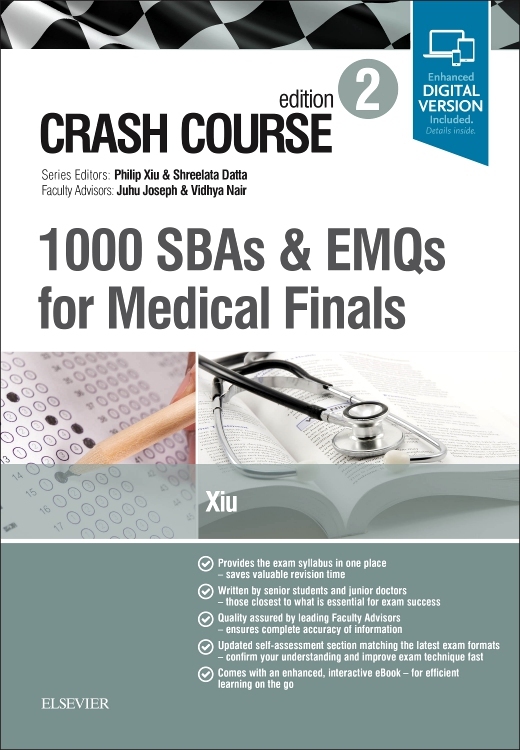 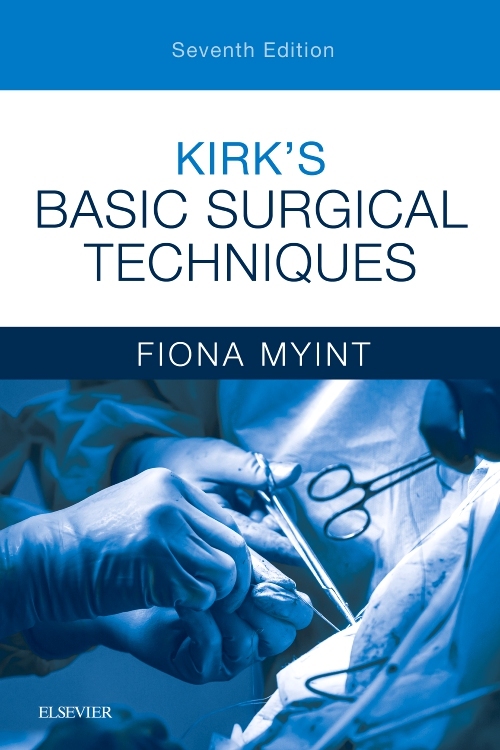 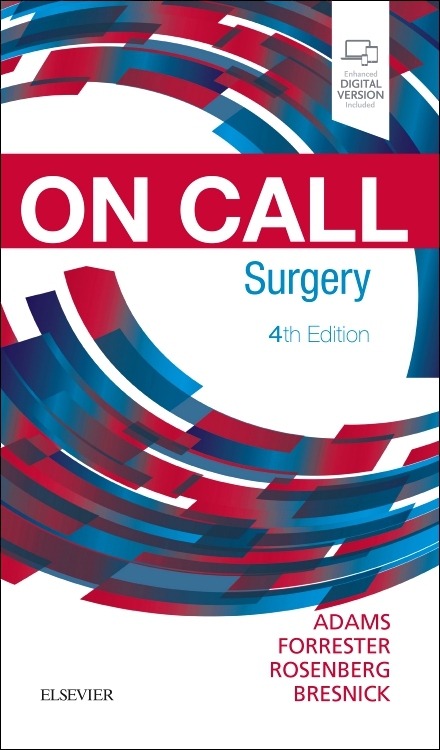 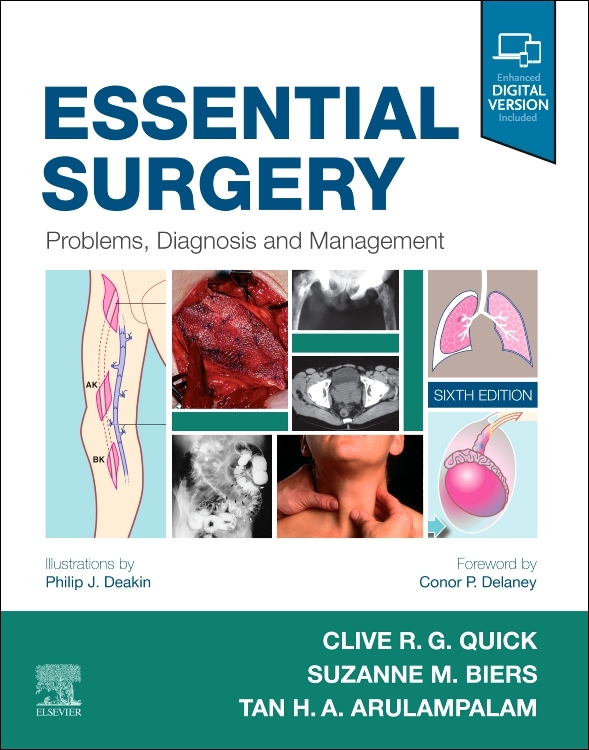 This book is designed for you to work through over 100 tutorials, graded as Basic, Intermediate and Advanced with the aim of developing your surgical style. 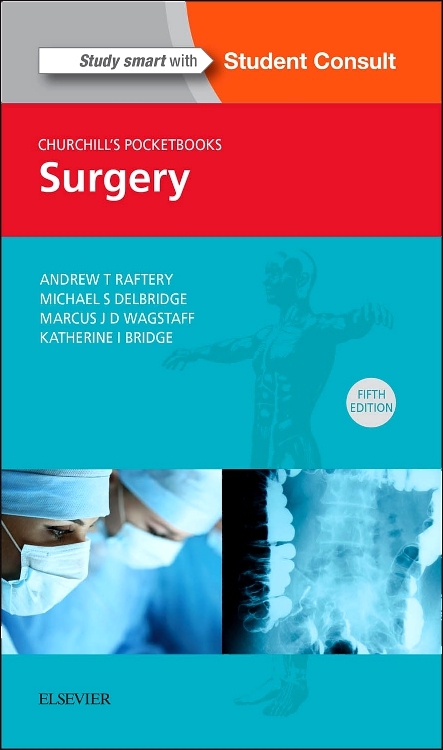 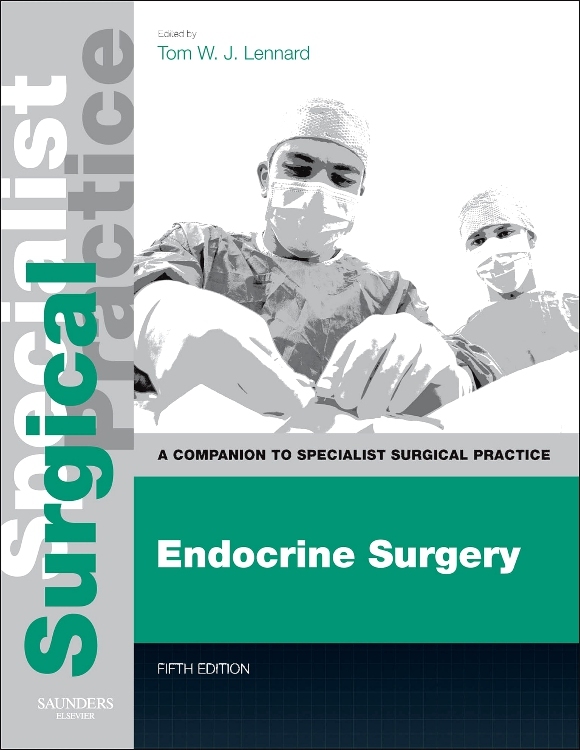 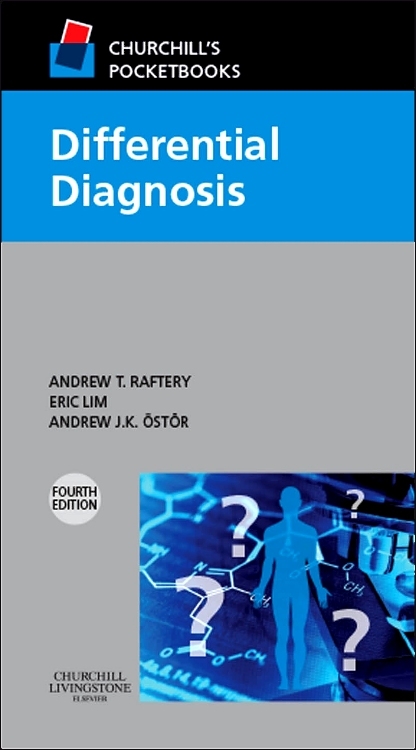 Surgical Tips and Skills is underpinned by the principles of evidence-based medicine and enhanced by the author’s considerable expertise. 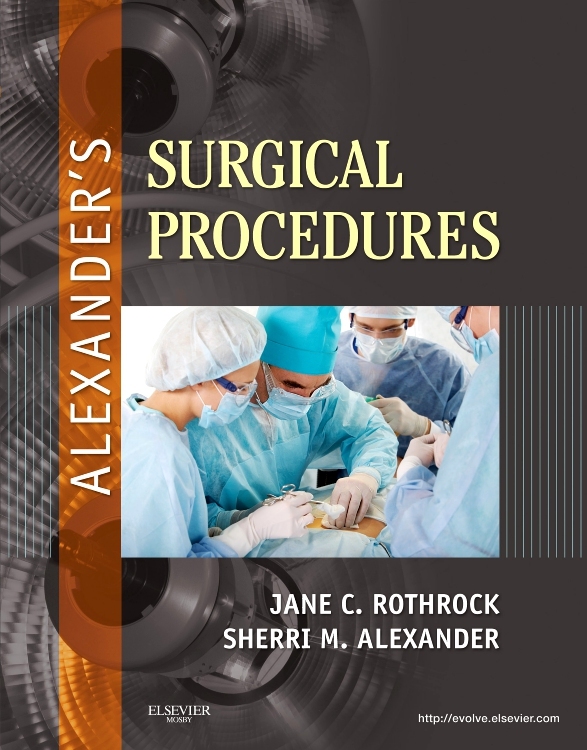 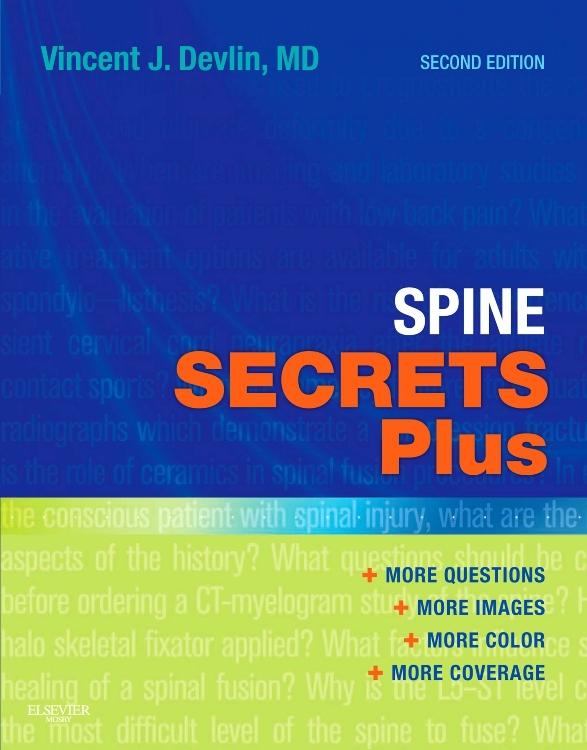 The abundant photographs that accompany each tutorial demonstrate the key procedural steps and establish this text as essential reading for all aspiring or training surgeons.